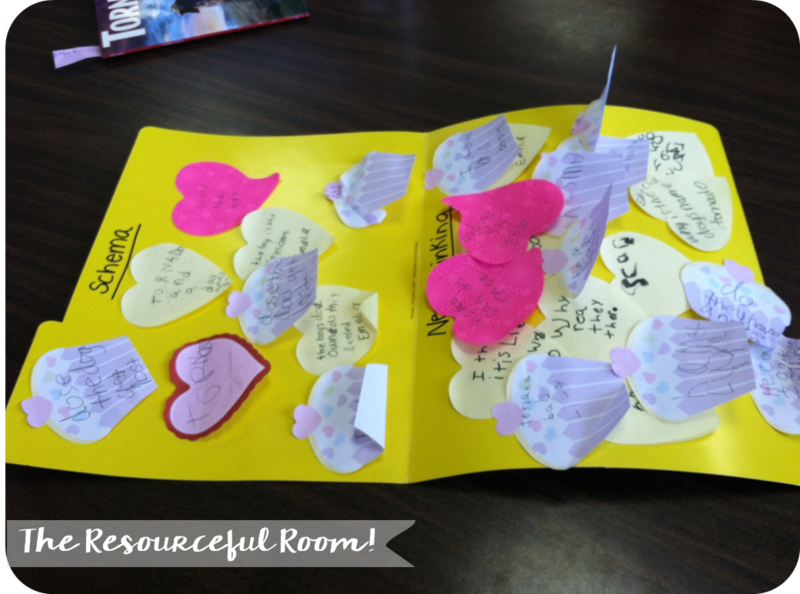 Five For Friday 2/27 - The Resourceful Room! How can it already be the end of February?? This year is just going by so fast! We've been super busy, and getting a lot of learning done, but I haven't had time to share it all here. 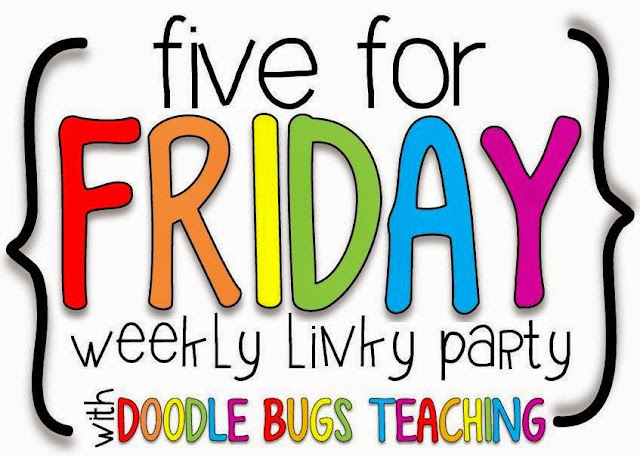 I'm back this week with a quick look at what's been going on in our classroom recently - Doodlebug Teacher Style! 1.) We started our young authors books this week. 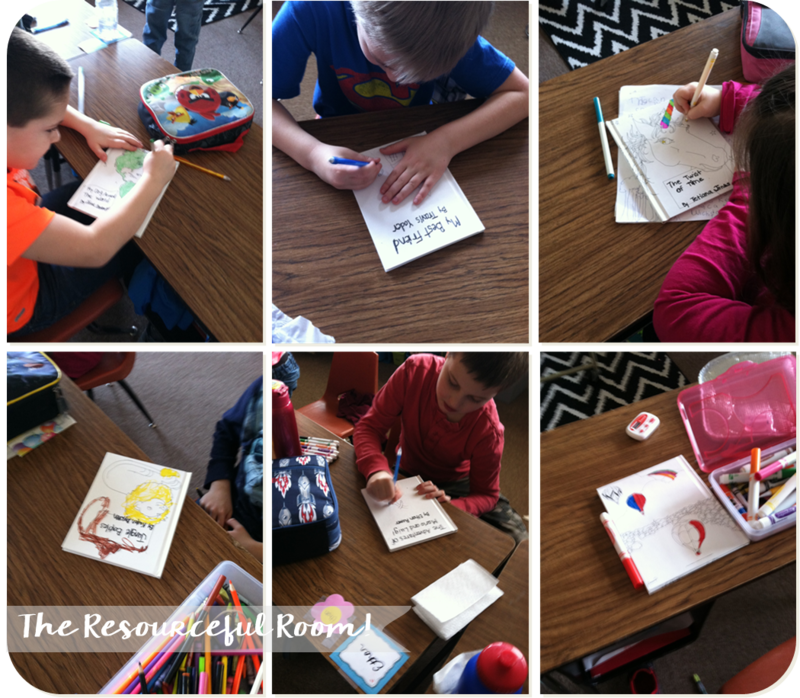 Everyone is super excited to get their "Bare Books" and start writing and illustrating them! We are planning a publishing party in March! 2.) 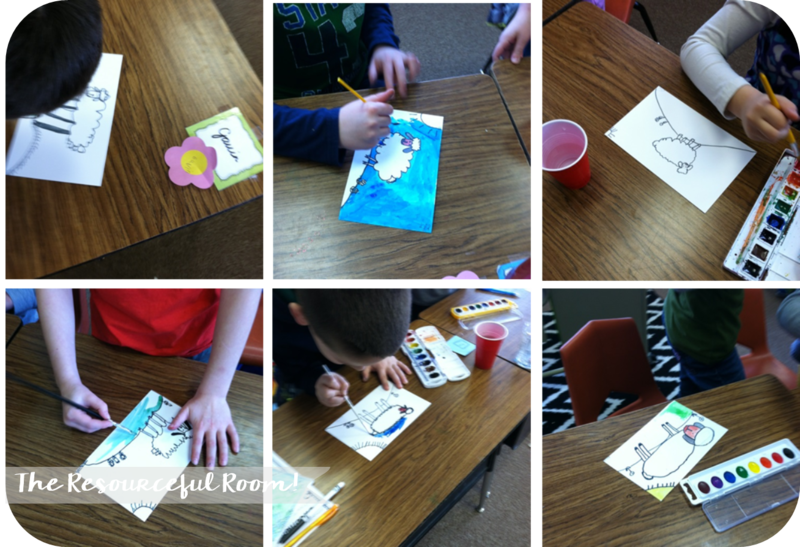 Our art teacher was out this week so we did a little directed drawing/watercolor project in the classroom! 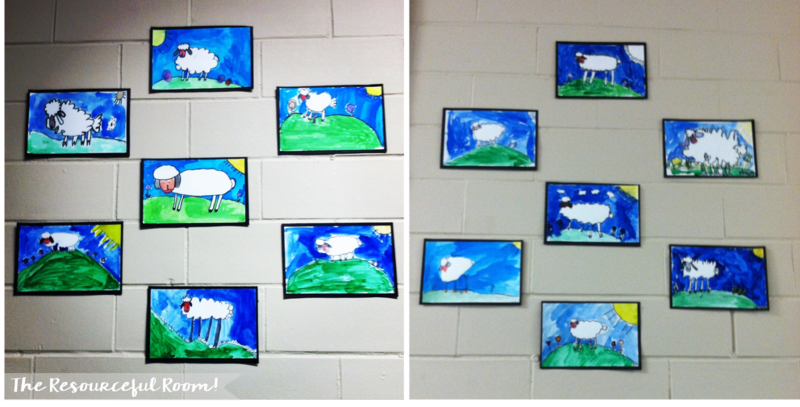 I love how these little lambs turned out and the springish feeling they are bringing to our classroom! 3.) 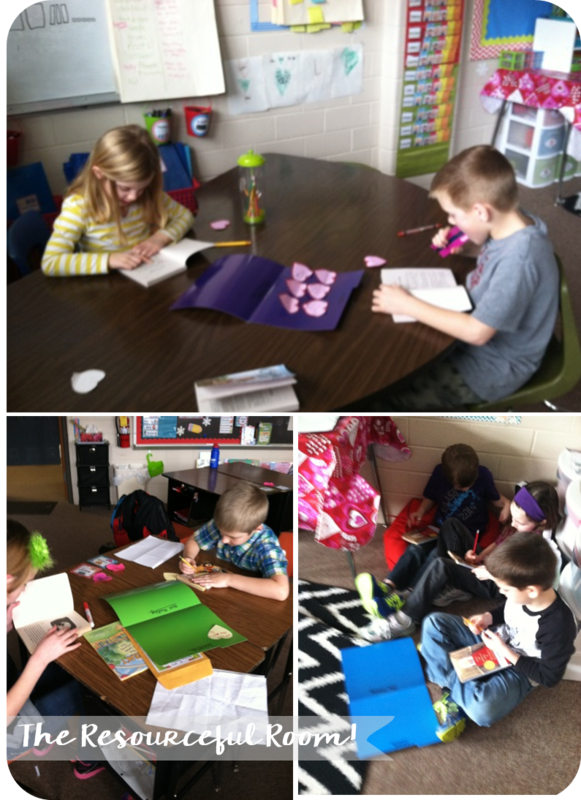 We are working on Literature circles, and recording our thinking in our sticky note files! I love this time everyday when little groups of 2nd graders are feverishly reading and recording amazing thinking! Look at all those notes! 4.) We've started a Leader in Me book study at our school and I've been excited to start teaching my students the 7 Habits! We've been talking about being proactive and made these cute "I'm being proactive when..." craftivities you can get free HERE. 5.) I'm super excited to be participating in a blogging book study that starts tomorrow! I'm enjoying the easy read so far and getting great ideas for active engagement in the classroom. Some amazing bloggers are hosting the study over the next few weeks. You can find out more about it HERE! Don't forget to head on over to Kacey's blog to see what everyone else is up to this week! Thanks for reading, Happy Friday! Monday Made it - I'm Super Excited! Grinch Day and Snow Coming our way! CenterSOLUTIONS for the Common Core Review and Giveaway! 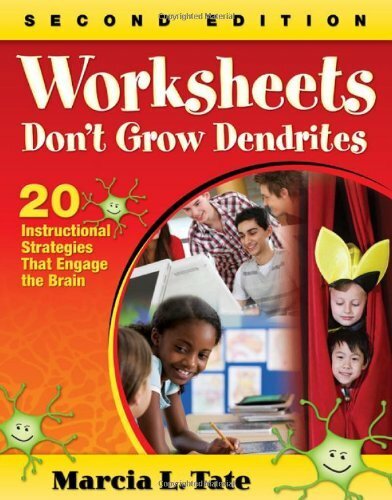 Great Resources from Flash Kids! 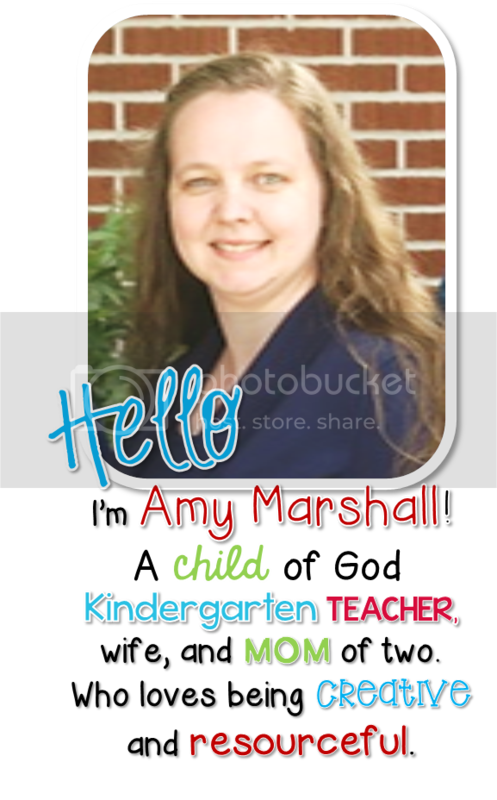 Teacher Binder and More Teacher Organization Freebies! Registration is Open for the 2018 Spring Teacher Retreat! Cactus CRAZE and a FREEBIE! T.G.I.F! - Thank God It's First Grade! Wishlist Wednesday: Word Sort Activities! 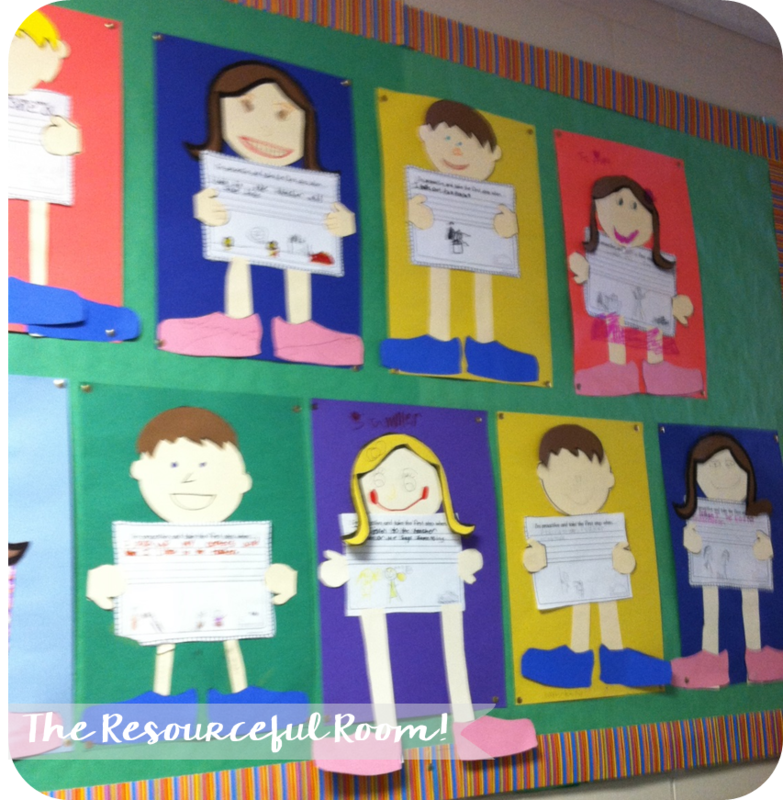 © 2015 The Resourceful Room!. Natasha Template designed by Georgia Lou Studios All rights reserved.